It’s Ugly Sweater Night at Nevada! 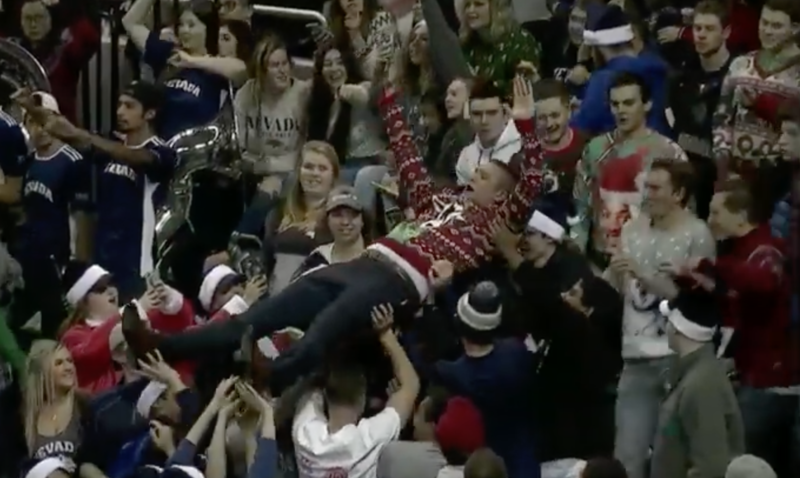 Some say that the goat on my sweater means that the Muss Bus student section = The G.O.A.T.!! !